accession was far from universally accepted in the UK and there is much to be said for the view expressed by former diplomat Sir Crispin Tickell that the UK never fully played the leading role that could have been possible - The Guardian 25 June 2016. Instead, as the original European Communities transformed into the present-day European Union, a rather cool and, at times, rocky relationship has prevailed culminating in the divisive 2016 referendum and the overall "leave" vote. Whilst an overall majority (51.9% to 48.1%) favoured leaving it was also clear that Scotland (62% to 38%) and Northern Ireland (55.8% to 44.2%) wished to remain. The referendum commenced the process of exiting the EU and disentanglement from over 46 years of what Lord Denning MR famously described as the "incoming tide." 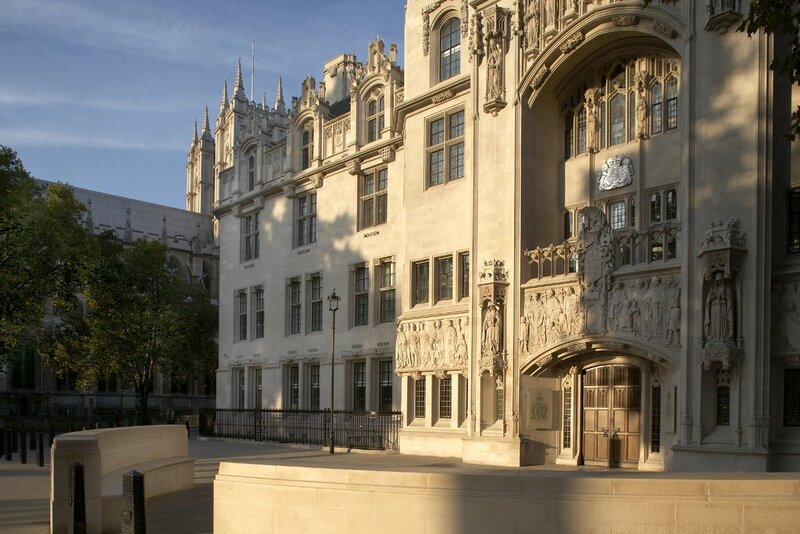 (See Lord Justice Laws - Hamlyn Lecture III - 27 November 2013). The UK is embarking on a departure from a union with a population of around 513 million people and with 27 other members states. On 2017 figures, the EU has a gross domestic product (GDP) in the region of $15,300 billion. The UK was second only to Germany in its share of that GDP. The EU is the world's largest trading bloc albeit there are other emerging blocs such as the Regional Comprehensive Economic Partnership. Apart from deep economic cooperation, the EU has the great merit of requiring the member states to engage constructively with a view to promoting peace and the well-being of its peoples - Treaty on European Union Article 3. 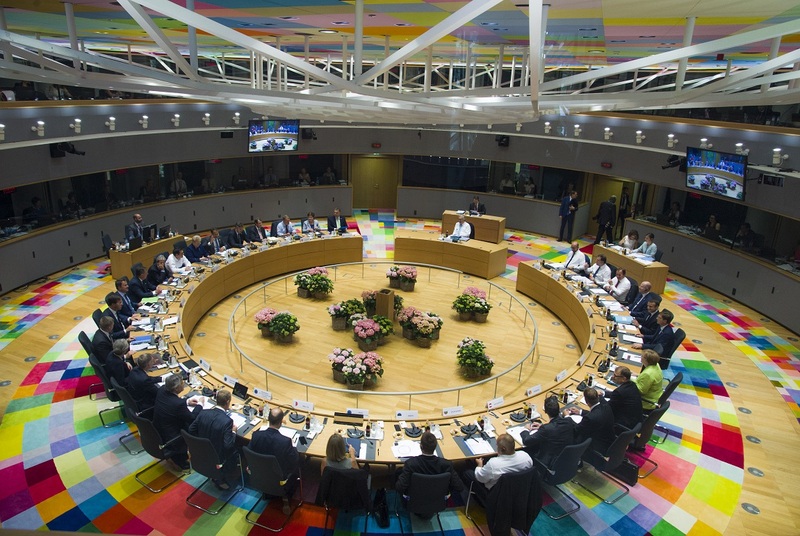 Today, in Brussels, the European Council endorsed the Withdrawal Agreement and approved the Political Declaration both of which pave the UK's departure route and future relationship with the EU. Full details of the Council meeting and the documents may be seen via the EU Council website. As a matter of law, the withdrawal agreement is not yet legally binding. The UK government may not ratify the agreement unless it is approved by Parliament in accordance with the European Union (Withdrawal) Act 2018 section 13. The days ahead are likely to be very difficult. Rejection of the "deal" cannot be ruled out if the political reaction so far is anything to go by but what would happen if the "deal" is rejected is far from clear at the moment. One inescapable fact is that, unless the Brexit process is stopped, the UK will leave on 29 March 2019.
) - and appears to me to be all the more so on the problematic terms endorsed at Brussels today. Outlines of the withdrawal agreement and political declaration may be seen in previous posts.